Mr. Meyers joined Rose & Company from Berenberg Capital Markets where he was the Head of U.S. Corporate Access. He was previously the founding member of RBC Capital Markets’ U.S. corporate access platform and ran the platform for nine years. In that capacity, he was responsible for strategy, content, systems and staffing of a highly-ranked corporate access platform. 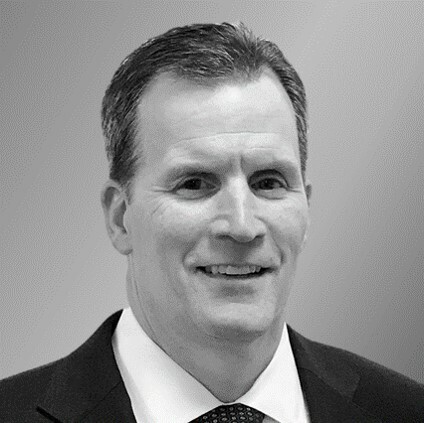 Mr. Meyers has 25 years of experience across capital markets, investor relations, and corporate finance. He started his financial services career with Banc of America Securities in 2006 and previously held leadership roles in investor relations consulting and corporate finance with Thomson Financial / Carson and IBM.